If a cluster repair service is what you are looking for, Safety Restore is where you can find it. Besides repairing seat belts and resetting SRS airbag modules, this company also specializes in its instrument repair service to fix any and all gauge related issues its customers are facing. 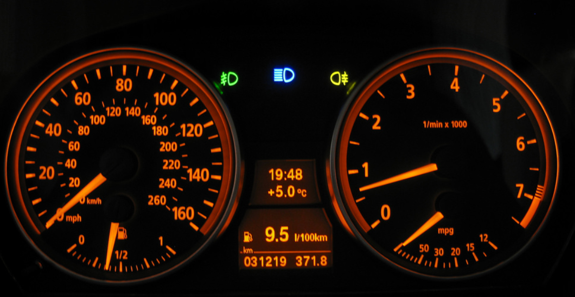 Throughout its years of service, Safety Restore has fixed instrument clusters with dead or sticky gauges, those with gauges not working at all, and clusters with certain gauges only working intermittently. Removing your instrument cluster from your vehicle to send in to Safety Restore is really quite a simple process. Safetyrestore.com has a step-by-step guide detailing the process, just in case you don’t know how to do it alone. First, you need to engage your emergency brake. Once the brake is engaged, you can start removing the plastic trim that surrounds the cluster. After that, you should tilt down your steering wheel and position your shifter into first gear. Then, you can remove the trim by pulling it out and pull out the 4x (7mm) screws securing the cluster. When those few steps are accomplished, you can finally pull the cluster out and have the wiring disconnected. After following the steps of the removal process, you can package your unit up and ship it out to Safety Restore in Westfield, MA. Even from its east coast location, Safety restore welcomes customers nationwide for its cluster repair service. Once the company receives the unit, it will only take 24 hours or less for the skilled engineers to perform the repairs. The quick 24-hour turnaround time is not the only satisfactory aspect of the cluster repair service at Safety Restore. The prices are unbeatable too, with cluster repair coming in at only $118.99. 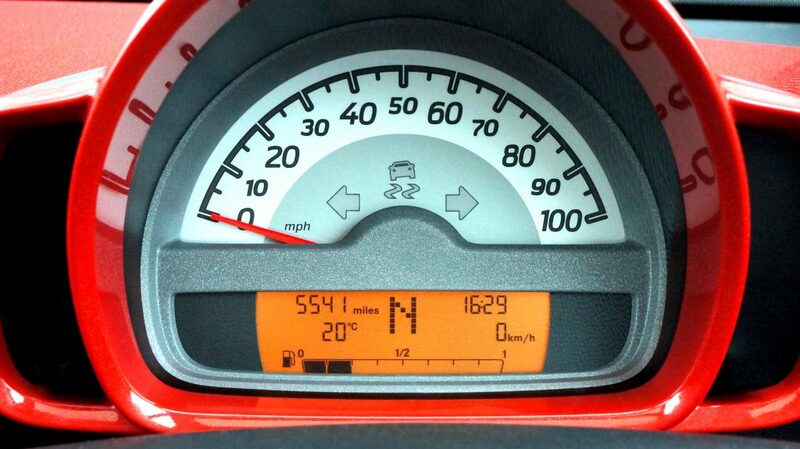 For that low price, your instrument cluster will be restored to factory settings and will work like new again! Have you been staring at your erratically blinking cluster considering a car cluster repair but just not bringing yourself to get one? Perhaps it is because you think that it will take to much energy to get it done, or you think you will have to pay too much for the repair. You might also be stalling because you think that the repair isn’t something you absolutely need to get. Perhaps once you learn about the company Safety Restore and its car cluster repair service, you’ll be speeding up the process. The thing is, you can set your worries away when turning to the company Safety Restore and purchasing their car cluster repair. The company makes the entire process, from removing your cluster to sending it in an easy breeze. The company’s website even provides step-by-step instructions detailing the removal process. The mail carrier you choose to go with when shipping your broken cluster out to the company does not matter. In addition, Safety Restore welcomes customers nationwide, and even oversees! Whether you own a Buick, Chevrolet, Cadillac, Ford, GMC, Hummer, Suzuki, Pontiac, Oldsmobile, or Isuzu—the company has got you covered! You also don’t have to be worried about the quality of work you’ll be receiving. Safety Restore employs only highly experienced and well-trained engineers. All repair work is completed using 100% OEM parts and industry standard tools. What is also great about the company is that it fulfills all orders in a quick 24 hour time frame—regardless of the difficulty or volume of the order! Customers are also satisfied with the lifetime warranty they are guaranteed along side of the already affordable prices. To be more exact, a car cluster repair comes in at only $118.99! You definitely will not find comparable quality—or prices—elsewhere. Visit safetyresore.com today!